The Twitter account refers to the Election Commission of India's awareness programme called "Systematic Voters' Education and Electoral Participation"(SVEEP), which utilises various modes and media to educate citizens. The official website of SVEEP provides information on how people can register themselves for voting, deadlines for the registration, and the key elections dates. 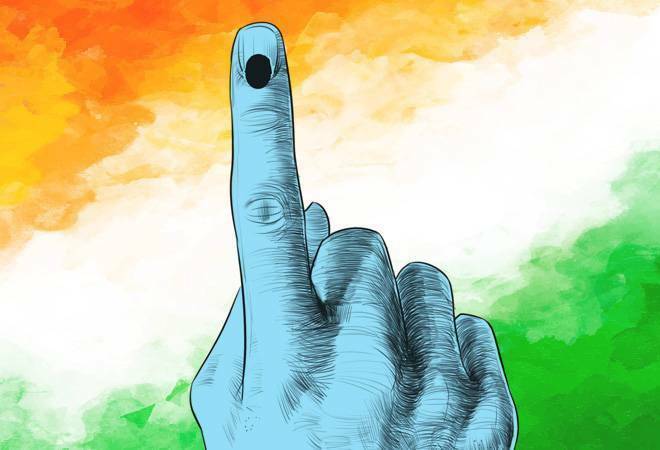 The Election Commission of India (ECI) has registered on Twitter to promote voter awareness ahead of the Lok Sabha polls. The account name, ECI #DeshKaMahaTyohar, will be used to make people aware about their voting rights. The EC's decision to open official account on Twitter comes days after Twitter introduced an election emoji, which has an image of Parliament and its hashtag is available in 12 different languages. "Welcome Election Commission of India @ECISVEEP on Twitter! Look forward to raising voter awareness together #LokSabhaElections2019 #DeshKaMahaTyohar" Twitter said in a post. The account has 14,000 plus followers and is following nine people as of now, including official accounts of Chief Electoral Officers of various states and the official account of Twitter India. Mahima Kaul, Director, Public Policy and Government at Twitter India, told NDTV: "India is the world's largest democracy, and the upcoming election is a key priority for us at Twitter. Over the past several months, we've taken significant steps to safeguard the integrity of conversations and enhance the health of our platform. We are honoured to onboard the Election Commission handle to encourage voter education". The Election Commission of India is an autonomous constitutional body, which is responsible for administering election processes in India. It administers elections to the Lok Sabha, Rajya Sabha, State Legislative Assemblies in India and the offices of the President and the Vice President in the country.